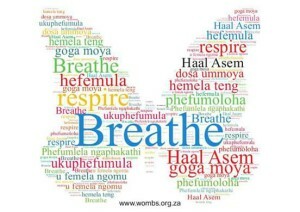 Women Offering Mothers Birth Support was founded in 2001 and has been training Doulas as well as providing a governing body to represent Professional Doulas in South Africa. 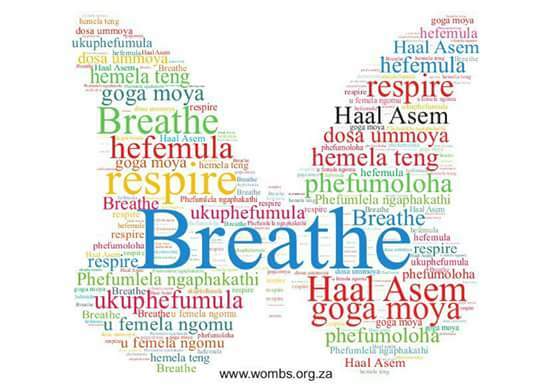 In addition to this we are also a registered Non-Profit Organisation with many of our members giving their time and energy to volunteer their services to those who would not normally have access to doulas. Our members support their local government hospitals, not only by volunteering to support women in labour but also raising funds or doing collections for whatever is needed by the maternity and labour wards in those hospitals.